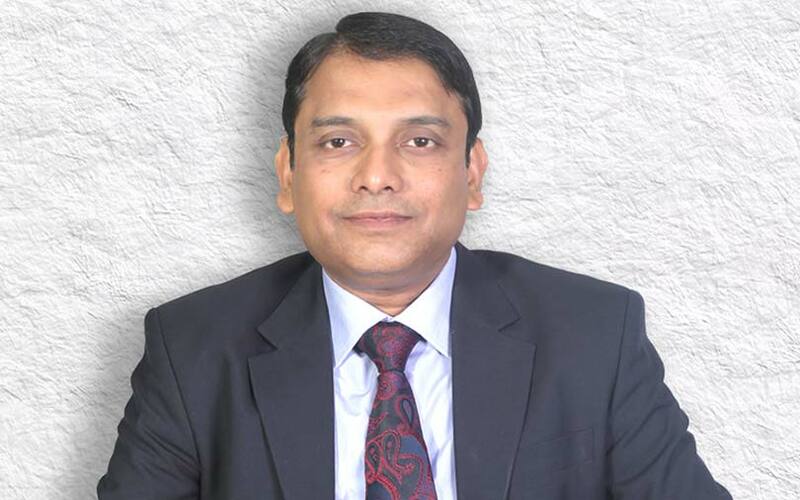 Mauritius’ SBM Bank has appointed a former Axis Bank Ltd senior executive to head its India operations. Sidharth Rath, who spent 17 years with India’s third-largest private sector lender across various roles and verticals, will assume the role of managing director and chief executive from December. Rath, overall, has more than 26 years of industry experience. Rath, who has a bachelor’s degree in commerce and a master’s in business from Xavier Institute of Management, last served Axis Bank as the head of corporate and transaction before resigning in March this year. Before Axis Bank, Rath spent close to a decade at IFCI Ltd, formerly known as Industrial Finance Corporation of India. The bank has a total of four branches across Mumbai, Chennai, Hyderabad and Ramachandrapuram. SBM offers services such as wholesale banking, trade finance, capital market and retail banking. Catering to clients in India and East Africa besides having a base in Mauritius, SBM offers products and services such as deposits, advances, NRI (non-resident Indian) services, treasury products and trade finance. The bank is aiming to revamp its customer base and offerings in line with its growth strategy. Its branch network under SBM will migrate to SBM Bank India from December. SBM Holdings Ltd is Mauritius’ third-largest entity by market capitalisation. The holding company has a presence in Mauritius, Kenya, India and Madagascar. The group is engaged in banking, non-banking financial services as well as non-financial investments. In May 2017, SBM had agreed to acquire Fidelity Commercial Bank to enter the Kenya market. The group concluded the acquisition in August this year.